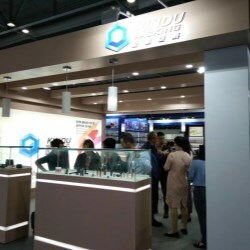 By attending the annual event of Cosmoprof Asia in Hong Kong, Kindu met with many of its business partners and customers. 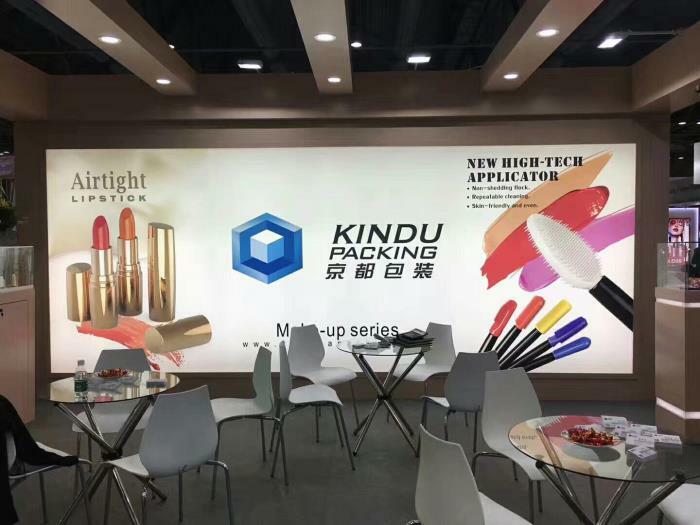 During the event, Kindu introduced its latest downy applicator and PP packaging that are both built for beauty & cosmetic products. 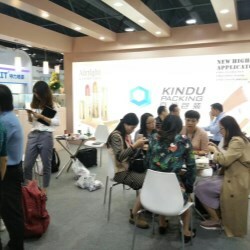 Kindu Packing will attend Cosmobeauté Indonesia 2018 at Hall B, booth F16. 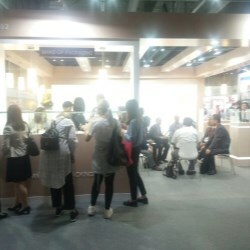 Cosmobeauté Indonesia is the most reliable platform happening in the capital city of Indonesia - Jakarta. 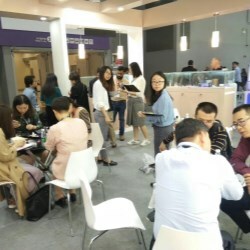 The largest beauty trade exhibition was organized annually with more than 250 beauty companies from over 10 countries participated every year. 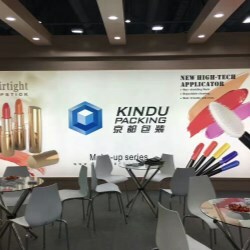 Kindu Packing will attend Cosmoprof Bologna 2018 at Booth F7, Hall18. 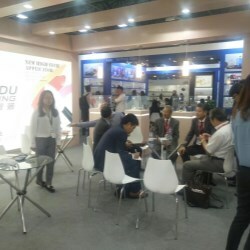 Welcome to meet us!